A newly established Comprehensive Wound Care Center will be opening on Feb. 1 at Clay County Medical Center! This new service will offer advanced healing therapies, proven clinical protocols, individual patient treatment plans, and a disease-management approach to healing wounds that have resisted conventional treatment. “We are excited to offer patients within North Central Kansas state-of-the-art clinical services for non-healing wounds that require an advanced treatment,” said Austin Gillard, CEO. Along with our high level of clinical excellence, we will be working with each patient’s referring medical provider to determine the most effective course of treatment, keep the medical provider apprised of patient progress, and discharge the patient to his or her care upon completion of treatment. 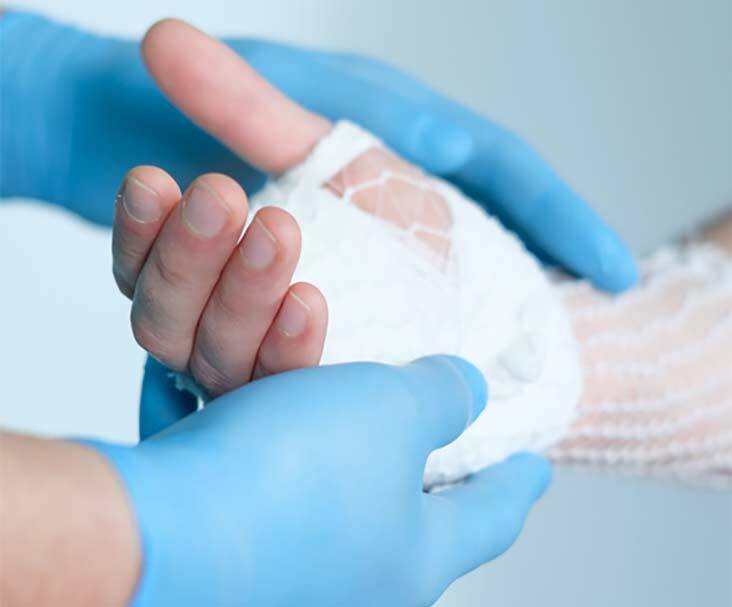 For medical providers, wound care centers such as ours can serve as an adjunct to your practice and a specialized tool. For patients with complex or non-healing wounds, our wound care center can make an enormous difference in your quality of life.